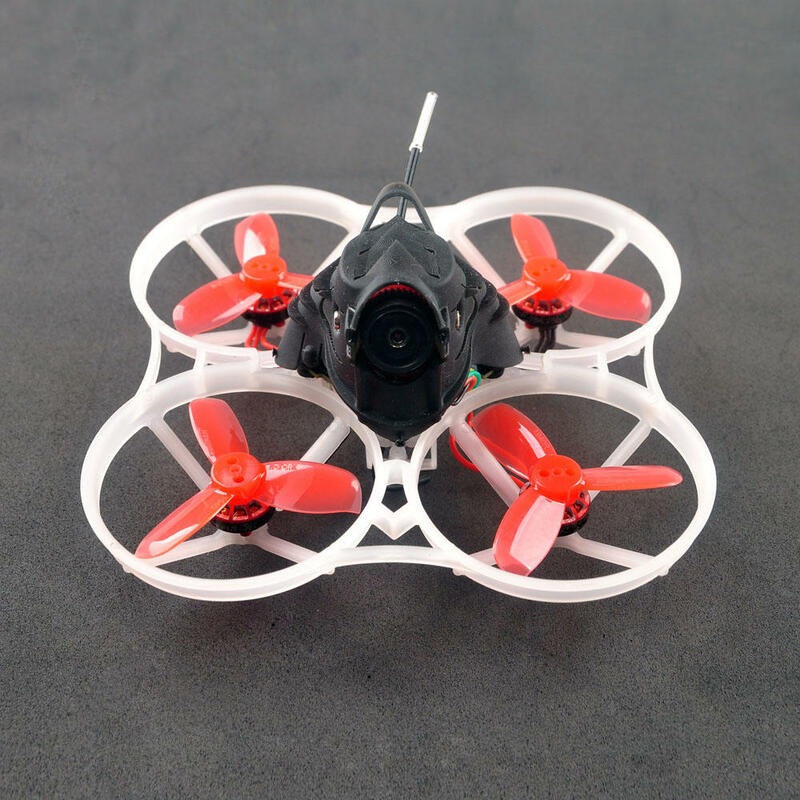 URUAV has listed the UR85 and UR85HD the “BUSHIDO” brushless whoops, right after the Mobula7 HD cinewhoop was announced. 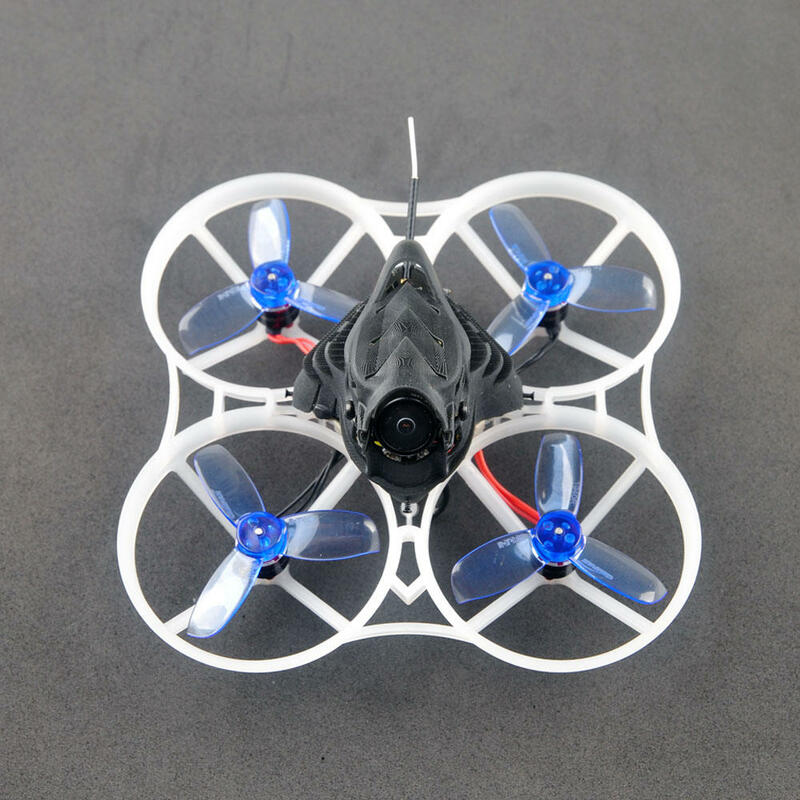 UR85 and UR85HD whoop, the URUAV version of the Mobula7 HD, will have 85mm size frame with 48mm (1.9 inch) propellers. 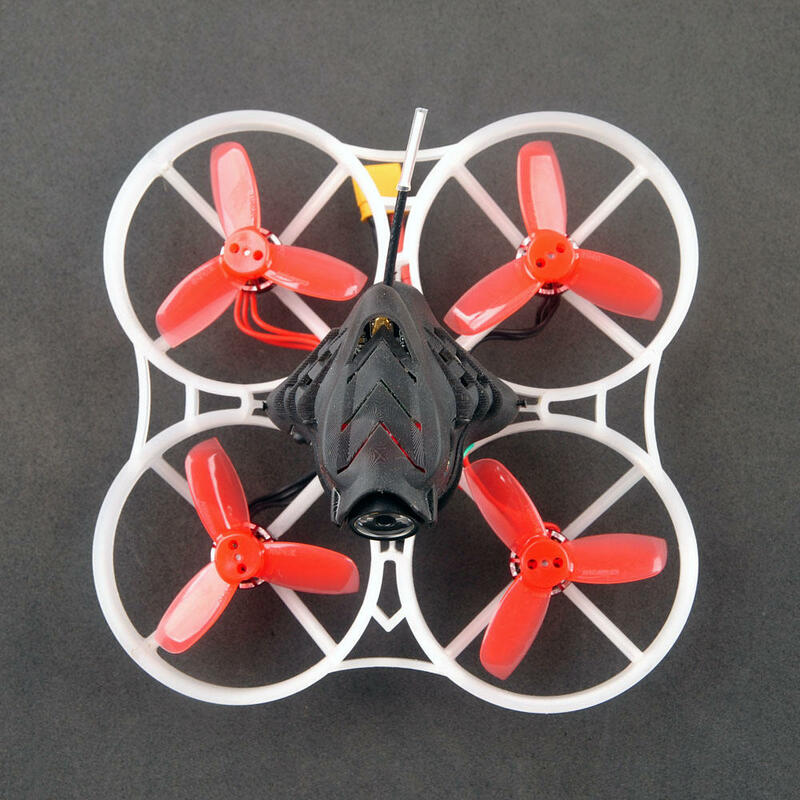 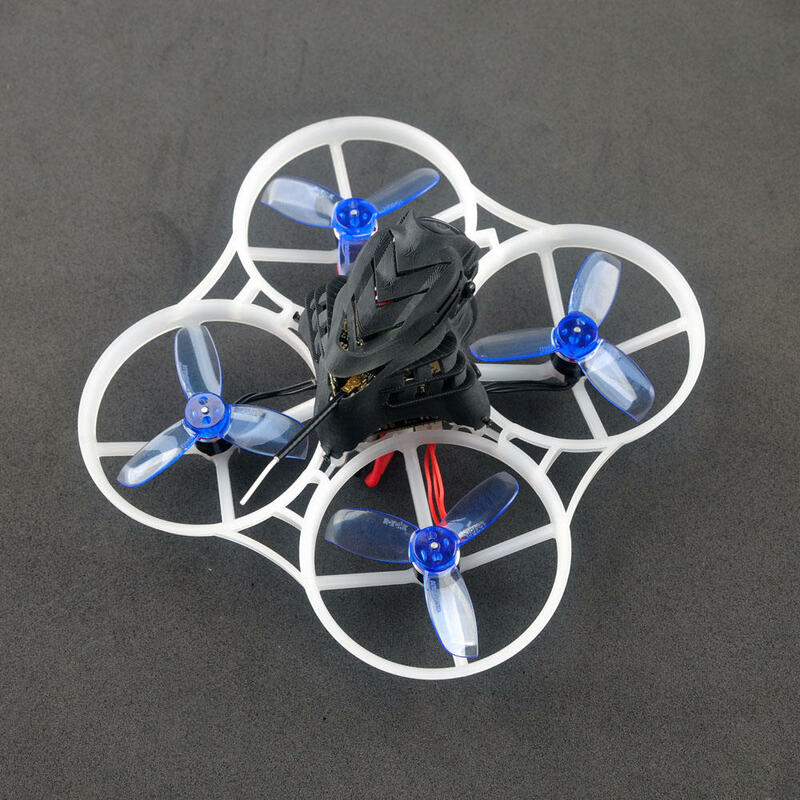 Both models will have upgraded CrazyBee F4 PRO V2.0 flight controller that supports 1-3S batteries. 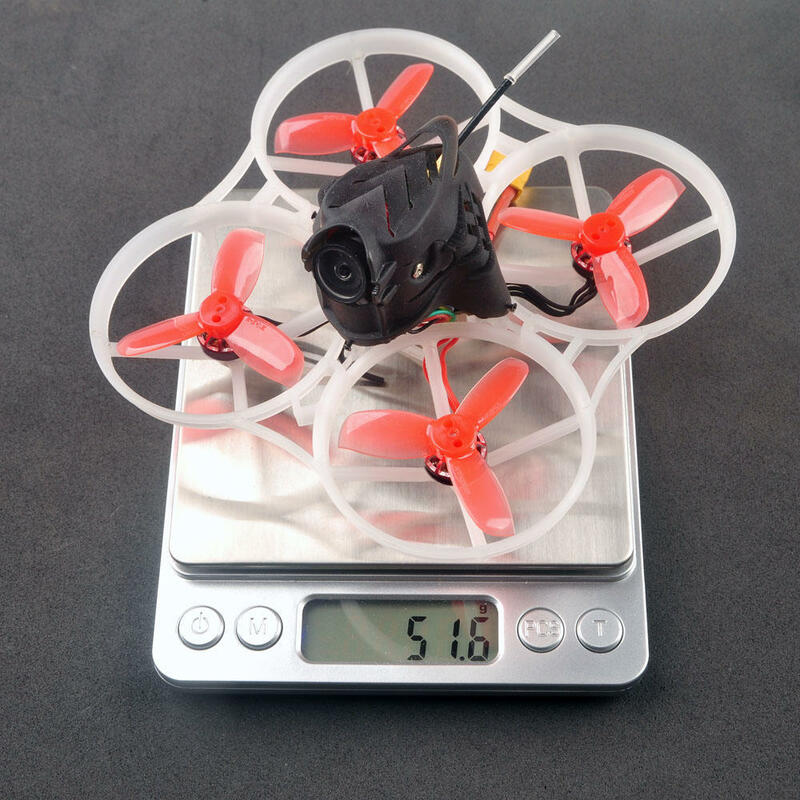 UR85 will be equipped with 0805 12000KV motors and UR85HD will have 1102 10000KV motors. 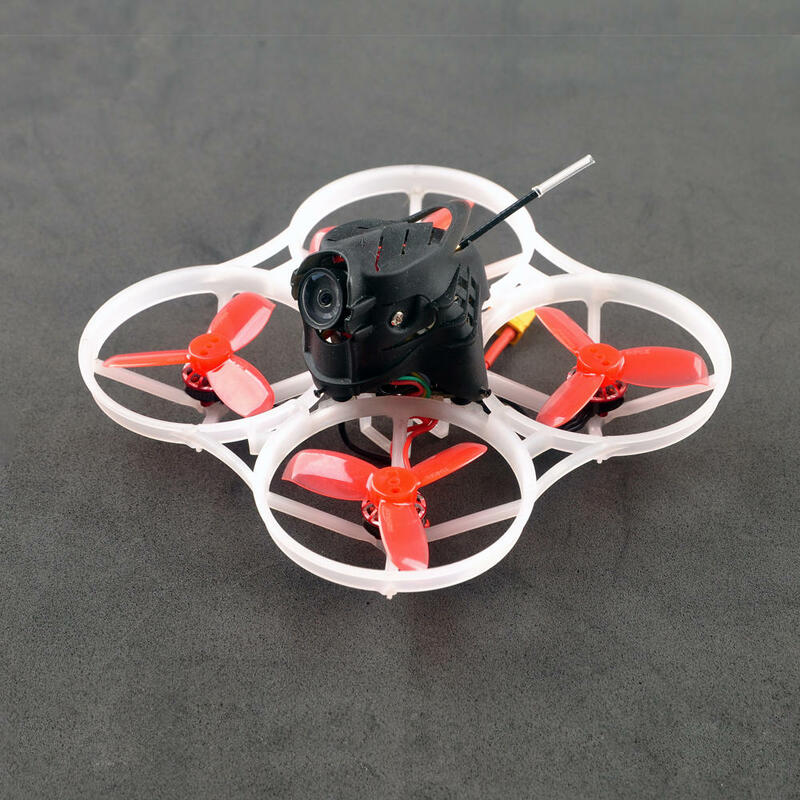 UR85 will have Caddx EOS2 1200 TVL camera and UR85HD cinewhoop will be equipped with Caddx Turtle V2 HD camera. 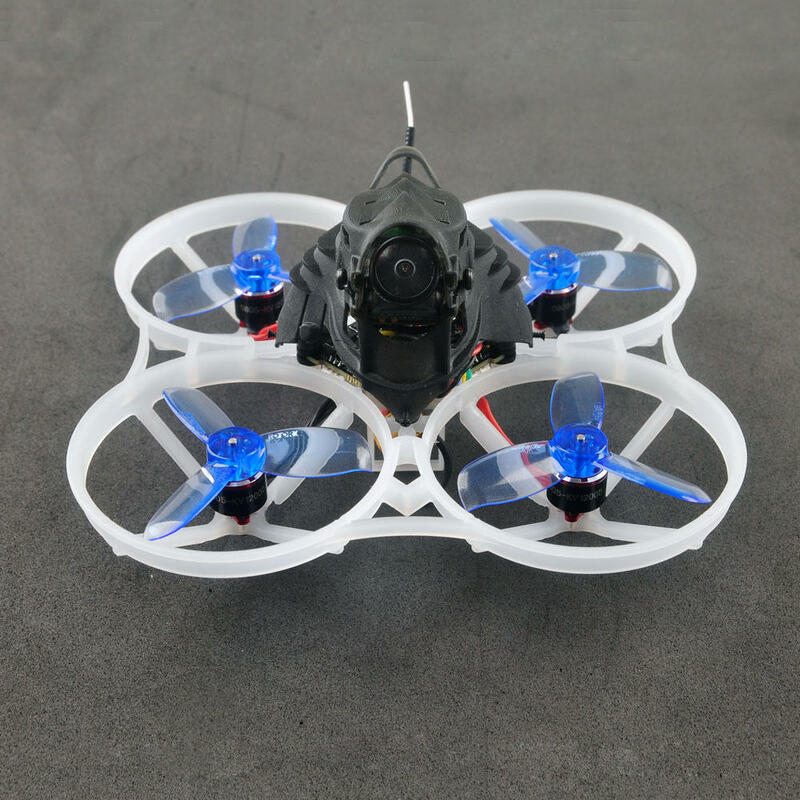 It is strange that UR85 will have 16:9 aspect ratio camera with no option to select the more popular 4:3 aspect ratio camera. 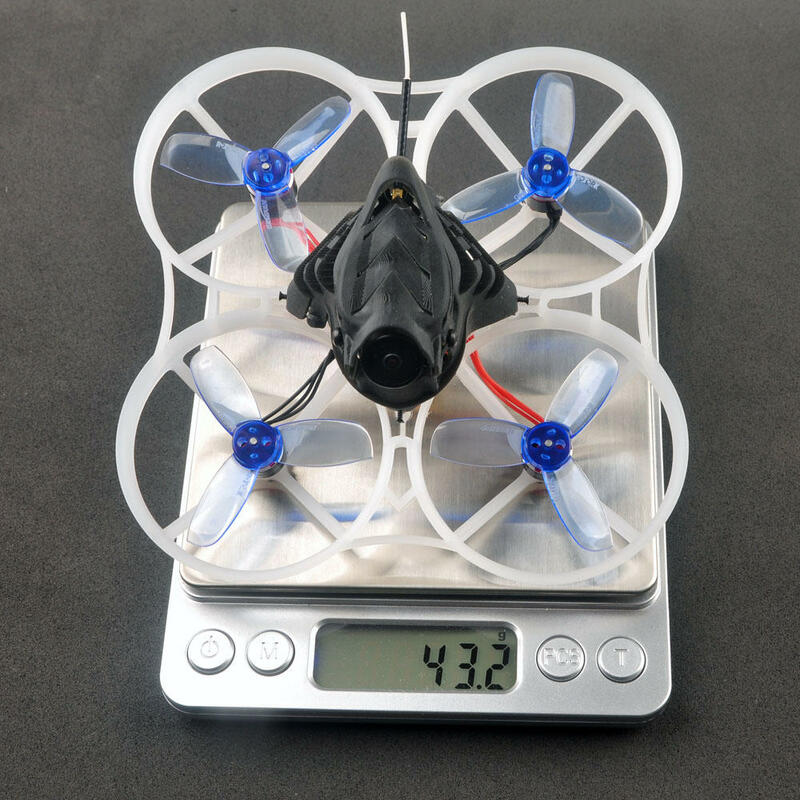 The weight of the UR85 is 43 grams and UR85HD – 52 grams.